Zambia is one of the poorest countries in the world, with 64% of the population living on less than $1.25 per day. 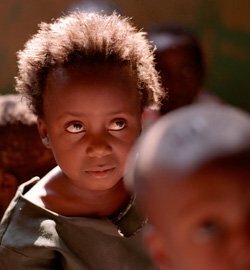 Some 15% of the adult population has AIDS; an estimated 1.1 million children are orphans. 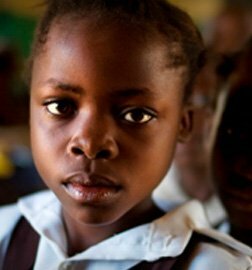 Girls experience high rates of exclusion from education because of extreme poverty, most prevalent in the rural areas of the Western, Luapula, Muchinga and Northern provinces. These provinces fare much worse than others in government assessments of income levels, education and health. 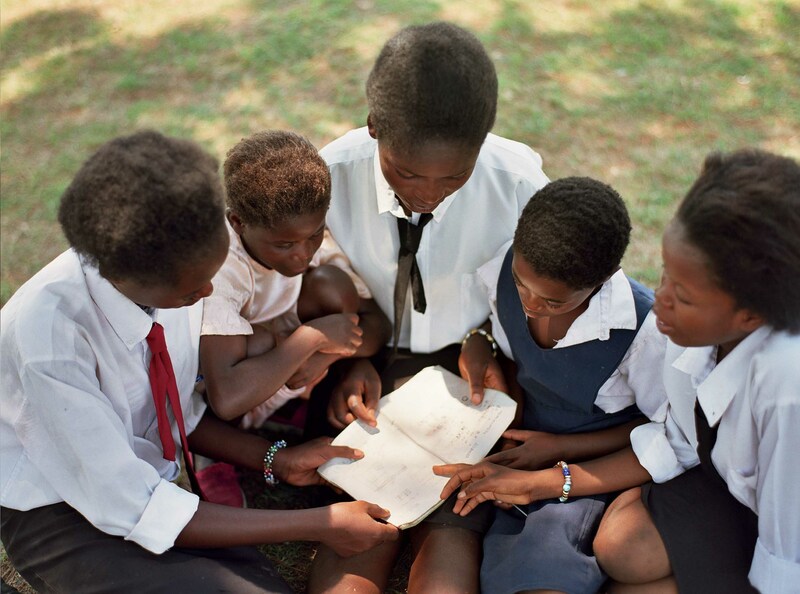 Zambia is ranked 13th out of 15 countries for literacy and numeracy by the Southern African Consortium for Measuring Education Quality. Girls are far more likely to drop out of school, with the biggest disparities measured in rural communities: 27% of females in rural areas have no education compared to 18% of males. 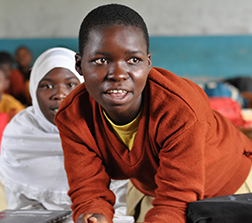 Pregnancy, early marriage and poverty are intrinsically linked and are the main challenges Zambian girls face in staying in school, particularly in rural schools. 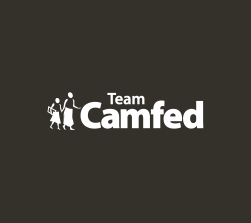 "Camfed launched in Zambia in 2001, and since then we have seen huge growth. In 2007, we were working in just ten districts. By 2017 we were working in 42 districts and in 1,138 partner schools. We are working with the government on gender equality and child protection, keeping girls in school and preventing child marriage. It’s so exciting to see Camfed graduates going back to their communities, getting jobs, and mentoring the next generation. These young women are teaching in schools, working as nurses in the clinics, and working as police women, proving that the work Camfed is doing is sustainable and benefiting whole communities for the long term. Our partners are seeing the impact. That’s the thing that I find most exciting. It really is life-transforming work!" Staff and alumnae from Camfed Zambia and Camfed Malawi join the global call to end child marriage.